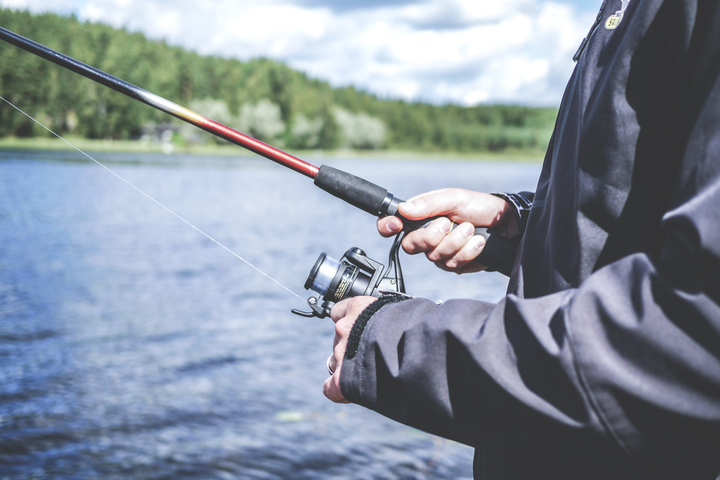 Anglers from all over the world come to the Tongariro region to seek the best freshwater fly fishing spots. Find out what makes this area so unique. 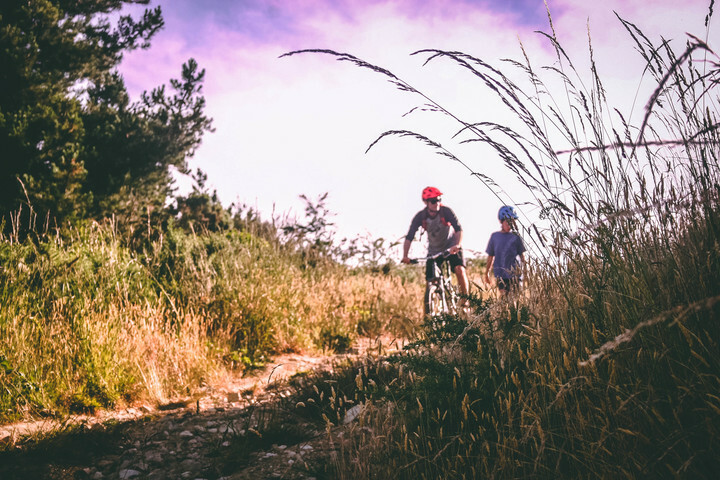 The Tongariro mountain biking trails cover some of the best landscape and biking terrain you can hope to experience and suitable for all ages and levels.